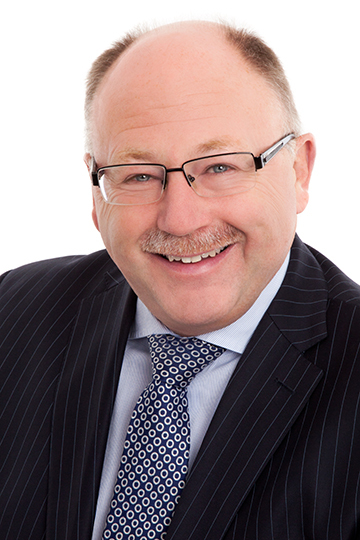 Michael has been a partner for most of the 32 years he has been at Colemans and today, is Partner and Head of Commercial Property. A driving force within the firm, he is widely regarded as one of the most experienced and effective lawyers in the area. Very much a professionals’ choice among sellers, buyers, developers, landlords and tenants, agents and surveyors, Michael achieves winning results – even in the most complex of situations. Commercial and development property, sales and acquisitions: construction contracts and related appointments; conditional contracts and options; planning agreements and joint ventures. Acquisition and sale of businesses. Shares or asset transactions; property implications and pitfalls; sale and leaseback: change of use; landlords’ and mortgagees’ consents. Town and country planning. Planning restrictions; local government liaison; retrospective/breach of planning, indemnity insurance and planning agreements. Landlord and Tenant. Advice on rent reviews, break clauses, covenants, dilapidations; lease renewals and lease forfeitures. Preparing new leases, deeds of variation, licences to assign and underlet, licences to alter and surrenders. Large-scale Commercial Property deals involving multiple parties. Complex Lease work – commercial and residential. Town and Country planning – commercial and residential. Michael’s early career experience as an in-house lawyer for local government – and his subsequent work for developers – gives him vital insight into how planning works – from the inside out. Being direct, thorough and effective. Giving focused advice, providing solutions and achieving exceptional results – even in the most complex of situations. Understanding the needs and challenges faced by businesses. His local knowledge of the area and invaluable business relationships spanning agents, surveyors, architects, developers, bankers and many other professionals. Heading up the acquisitions of some landmark headquarter buildings for clients. Notably exceeding expectations in sales of development of sites. For example, negotiating £1.5M overage in one instance. Acting for sellers in relation to 55+ unit sites to national developers. Michael lives in Maidenhead and is married with three adult children. He was a keen rugby player and, although no longer playing, still maintains a keen interest in the game. When work commitments permit, he trains at a local gym and is a keen and accomplished skier.